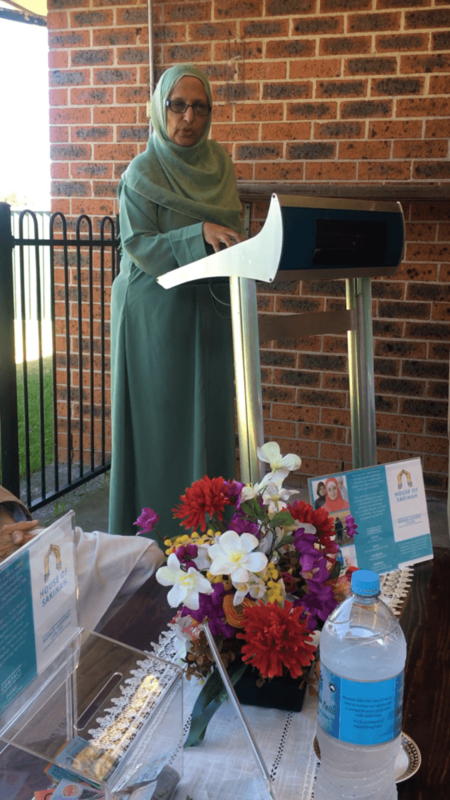 The House of Sakinah (HoS) marked International Women’s Day on Tuesday 12 March 2019 gathering a large number of women from the community as it coincided with the sixth anniversary of the foundation of HoS as well. 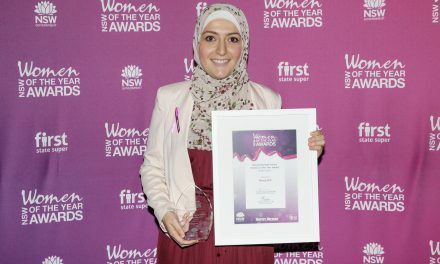 HoS is a Women Support Centre, an initiative of Charity Australia International who are engaged in many different aid projects around the world. HoS is a great medium for bringing women on a community platform that not only provides an opportunity for networking but also the arrangement for accommodation for women in crisis and domestic violence victims from South Asian background. The program commenced with Asima Anis’s welcome to the chief guest, Moulana Yusuf Islahi and other prominent guests followed by Quranic recitation by Mrs Sumera Tariq. Mrs Firdousi Obeidullah introduced the audience with ongoing projects run at the centre and answered their queries regarding services provided to the survivors of domestic violence. 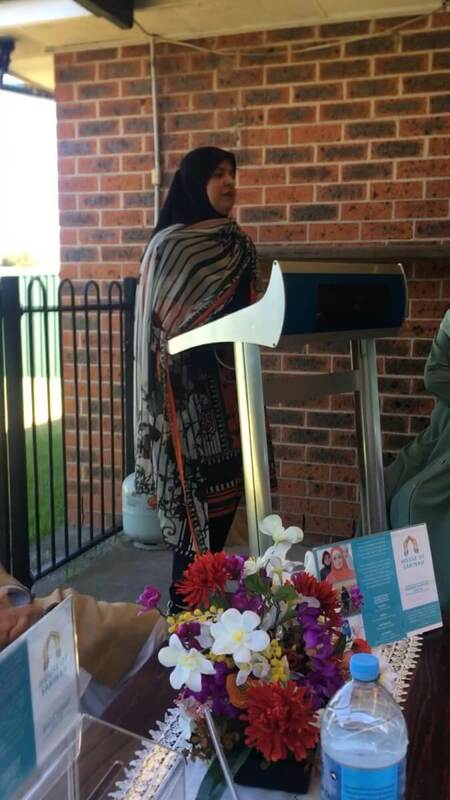 Mrs Robina Yasmin emphasized the importance of raising awareness and to educate women of their rights in Australia and teach men to honour and respect women as it is these are the keys to developing family harmony. It was an absolute delight to listen to Moulana Yusuf Islahi, a very eminent scholar, writer and orator who was the chief guest of the event. 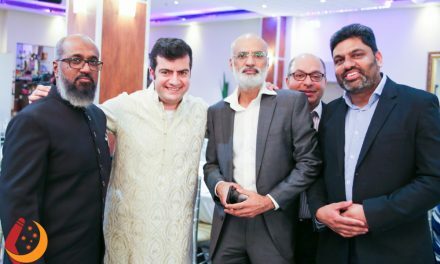 He is a member of the topmost decision-making body of Jamaat-e-Islami Hind in India and also the Chief Patron of the daawah project “WhyIslam” of Islamic Circle of North America (ICNA). 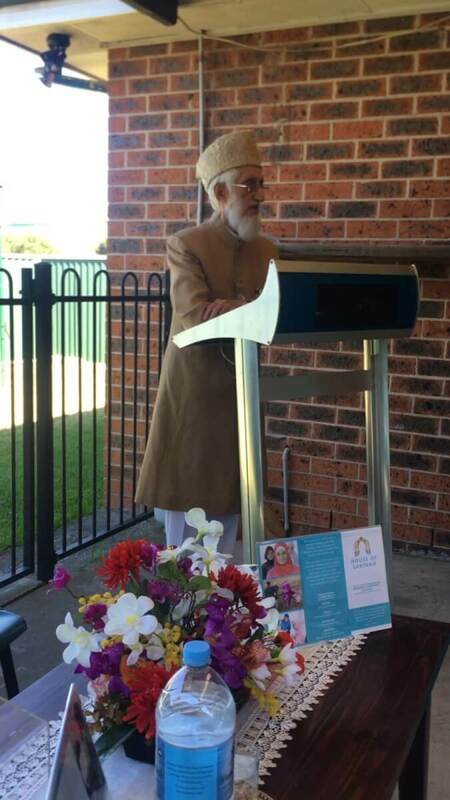 During his address, Maulana Islahi shed light on the status of women in Islam and emphasised the need for women to play their role in society particularly as a mother and wife in order to make a cohesive family. He concluded by saying that husband and wife should equally contribute and compromise to achieve stable relationships. Another interesting discussion point was the relationship of a couple with in-laws and was agreed upon in the light of Quran and Sunnah that they should respect each other’s parents as their own. 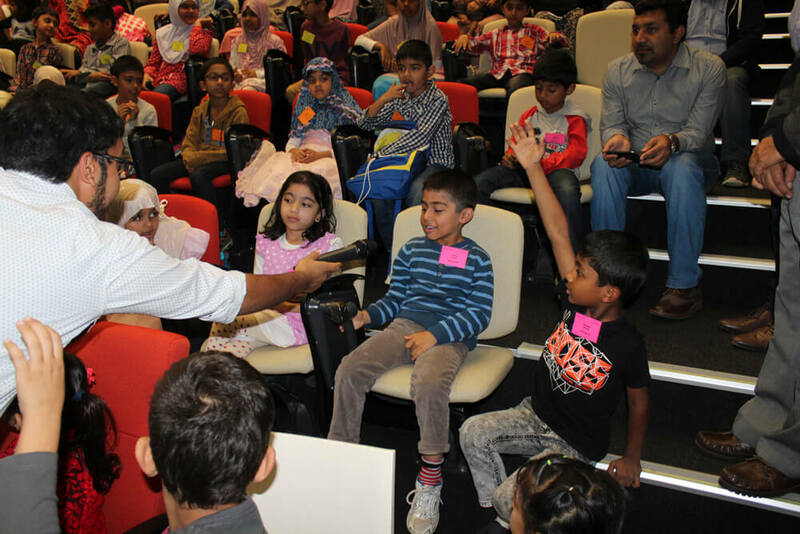 This event also coincided with the seniors’ monthly get-togethers that HoS arranges for informative talks for elders with a counsellor, psychologist and doctors to raise awareness about physical and emotional wellbeing. PreviousCan Islamophobia lead to Muslim holocaust? Sunail Iram is a housewife and currently studying to become a counsellor. She runs a chapter of Radio BOL from Sydney. 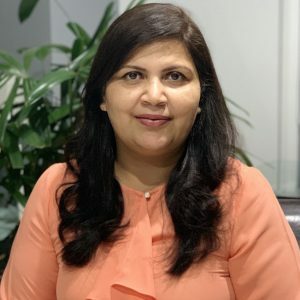 Her recent work with BOL provided her with an opportunity to look closely at how various organisations offer support to people at the community level.